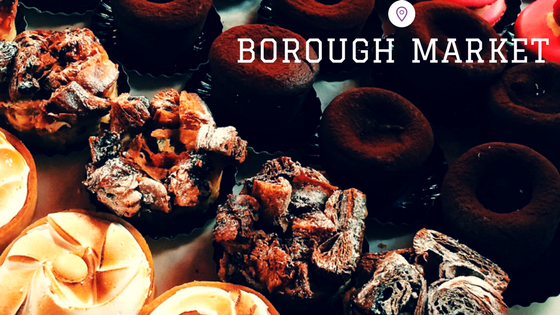 I spend a lot of time looking for tasty snacks and meals and so Borough Market is pretty much my dream! There are so many different types of food stalls and everything smells and looks amazing. It's normally on every day except for Sundays and public holidays and you can easily walk there from London Bridge. It's always pretty crowded and there's not much seating around so I would recommend walking along the Southbank to enjoy your food sitting in front of the Tate Modern. Being a huge tennis fan, of course Wimbledon had to be on the list for me! It's something that I look forward to watching every year and follow it avidly. 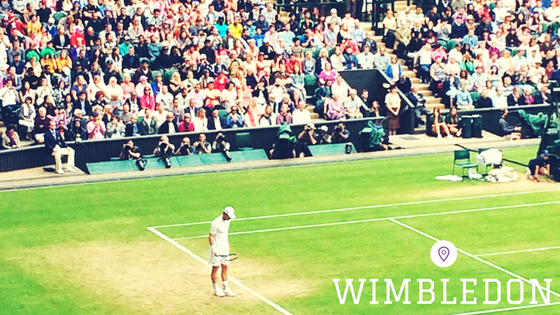 I was really lucky to go last year and see some amazing players and really get the whole Wimbledon experience (Pimms, strawberries etc...) which was so much fun! I would totally recommend it to anybody as it's the best English summer day out you could get. Sometimes it's hard to believe the sheer amount of history surrounding London but the Tower of London is a pretty good place to start. It had so many well known events happen there and famous historical figures pass through the walls. It's in a great location, just at the side of tower bridge which is iconic in its own right too. The royal parks include Hyde Park and St James's Park but my favourite is Kensington Gardens (and not just because it's near Kensington High Street!). It's really beautiful and such a great place to go for a walk, to meet friends and to see the Peter Pan statue as J.M. Barrie used Kensington Gardens for inspiration when he wrote the book. Last but by no means least is the Royal Albert Hall. It's such a beautiful building both inside and out and I've been lucky enough to see some fantastic concerts there. At the weekend I went to see the first Harry Potter movie there, screened with a live orchestra and choir which was lots of fun! It's most famous time of year though is the Proms season where you can watch an array of classical music from July to September. Love. Thank you. Wimbledon is a must. I'm heading back to London in September, for a few months! Your post is making me really excited about exploring this historic and cultural city! 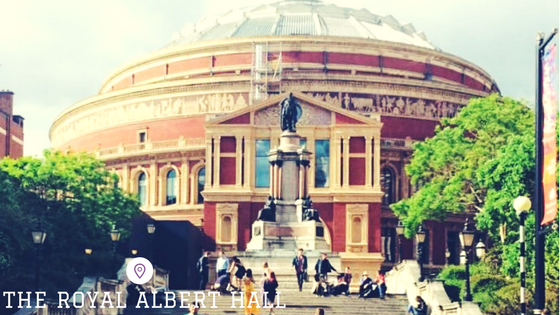 The Royal Albert Hall is definitely on my 'to see' list! Such a great post, very useful! I haven't visited London yet (I've beed at the airport during my transit flight only) but I'm sure one day I will. This was such a helpful post for everyone who is visiting London first time. Borough Market sounds wonderful and how beautiful are these flowers. Really interesting! Thanks for telling us about your favorite places. Great post these all sound great! Hope you are having a nice start to your week. I have never been but would love to go. Thanks for sharing! This is such a great post for someone like me who's never been to London, or England for that matter, before! I'll have to use this post as a guide for whenever I do go! Thanks for sharing and I hope you have the best week ahead, beauty! I love these places too! one of my fav's has to be brick lane market too. its so nice over there. I want to visit London one day. I feel like there is so much to do and see so it can be overwhelming sometimes. Thanks for sharing this post it was super helpful. Thank you for this tips!! I love London and I would like to go back soon!! Borough Market seems like a perfect place to visit...I'll keep it in mind if I ever manage to visit London. I hope that some day I will get the chance to do it. 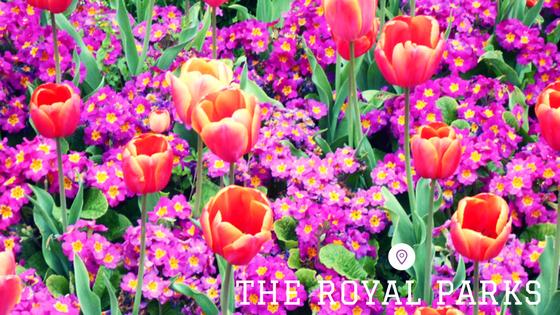 Love this post Rosanna - I'm always on the lookout for new places to visit in London! You're so lucky to live so close! Beautiful photos! I've never been but I'd like to visit it so much! Omg beautiful pictures of London. I love London!!! One of my favorite places is Covent Garden, but I need to go again and check some of these! Lovely post! I'd love to visit someday. 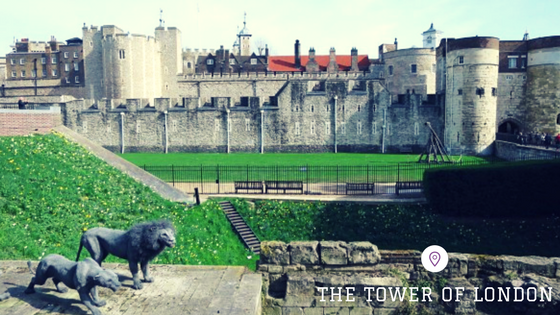 The Tower of London is a great place! I love Bond Street when I am there!